Interested applicants must complete this form before they will be accepted into the faction. Discord Server: https://discord.gg/KcVJ7s3 Holowan is a nationalized faction of The Resistance, based out of the Cejansij and Roche systems. Membership is extremely selective, and most of Holowan’s Officers are pulled from the ranks of The Resistance. Holowan, in partnership with the Roche Hive Mechanical Apparatus Design and Construction Activity for Those Who Need the Hive's Machines, more commonly referred to as simply Roche and operated by members of the Verpine species, is one of the premier production factions in the galaxy. Holowan develops and manufactures weapons, droids, and other equipment for The Resistance. Holowan has several sub divisions, most notably are Holowan Mechanicals and Holowan Laboratories. 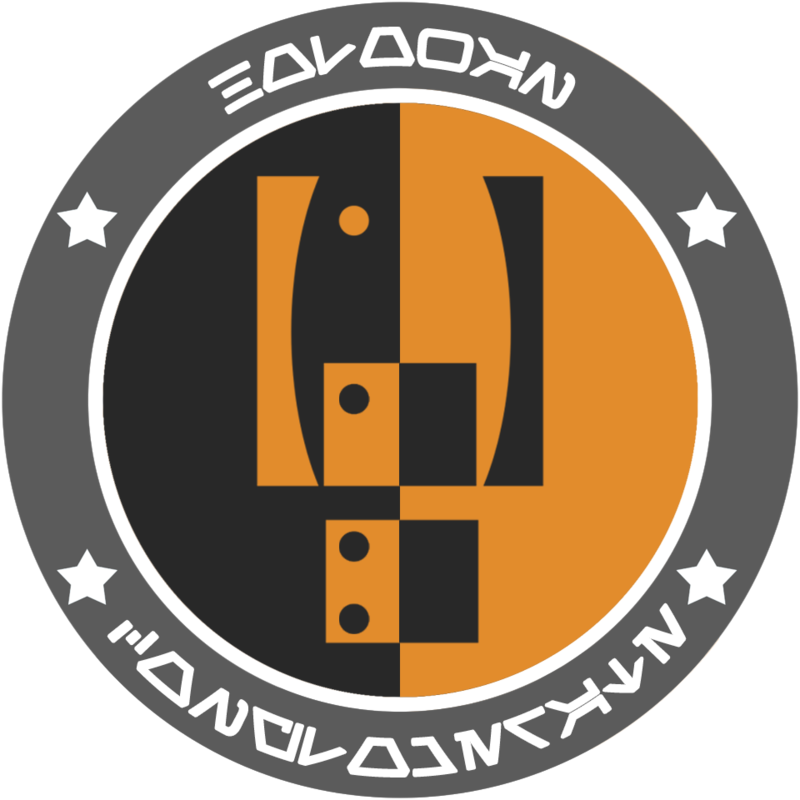 Holowan Mechanicals is the division responsible for the production of combat and security droids for the resistance, such as the BN-DO Assassin Droid. Holowan Laboratories is the Research and Development division of Holowan, responsible for the development of new cutting-edge technologies.